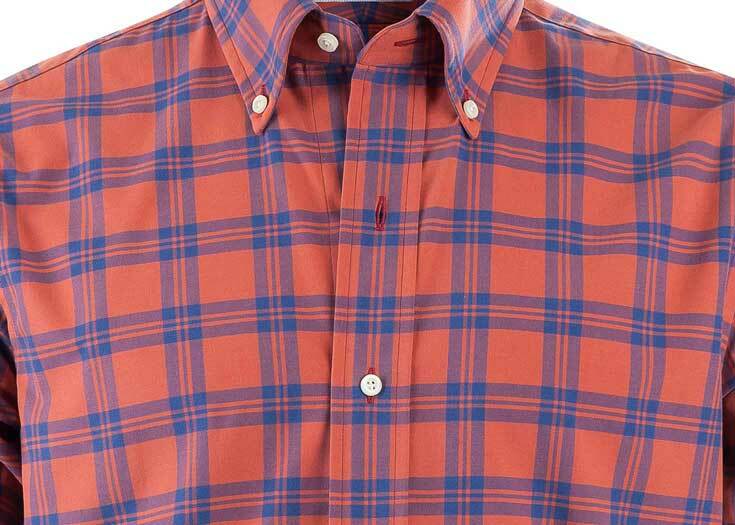 A perfect summer and fall plaid, light and airy but still a solid construction. 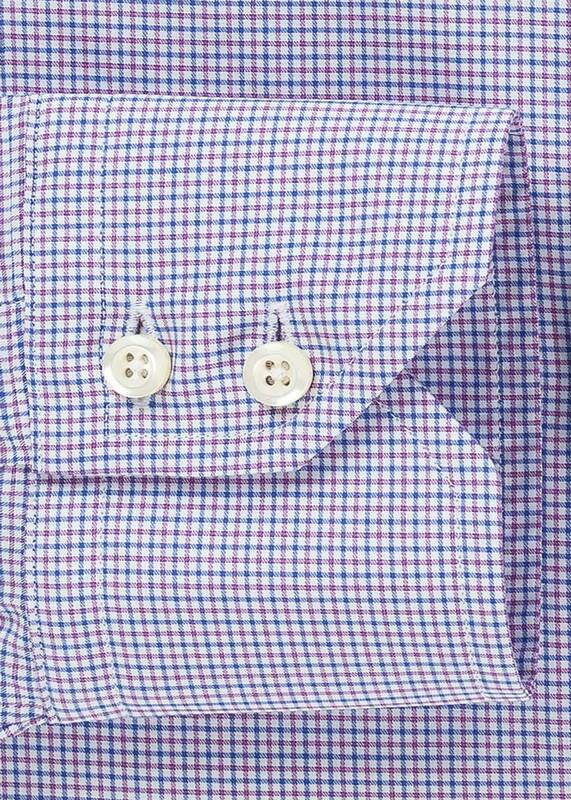 Being dark in color I thought this was a winter shirt...I was wrong! 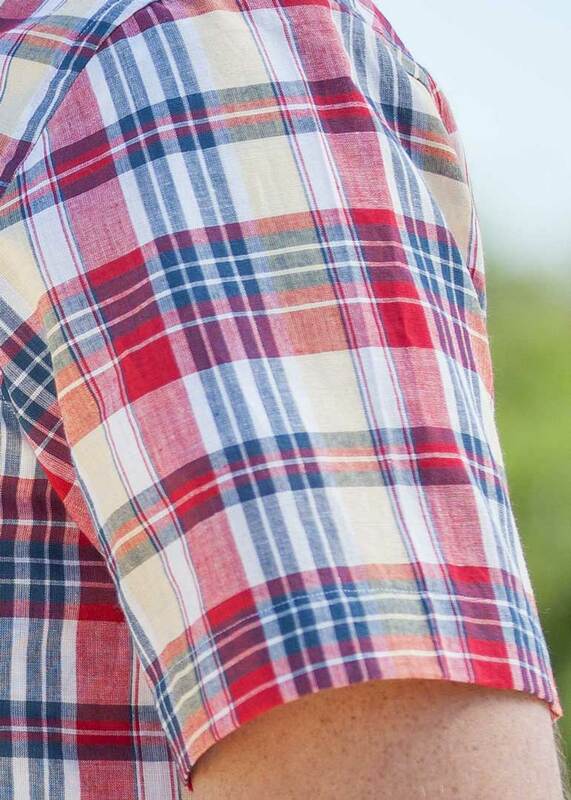 Very light weight and great in the summer! 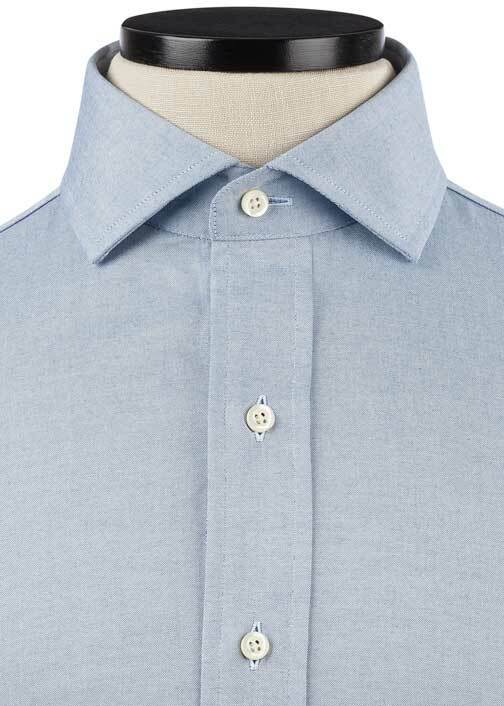 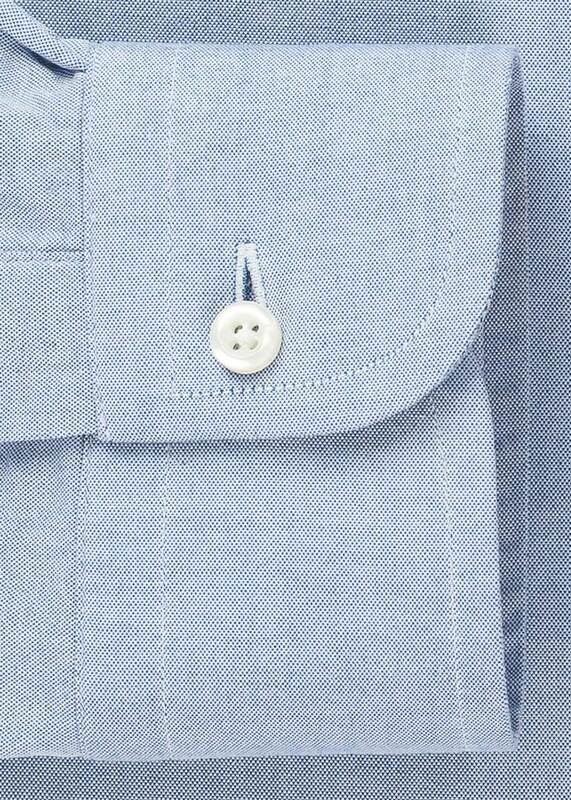 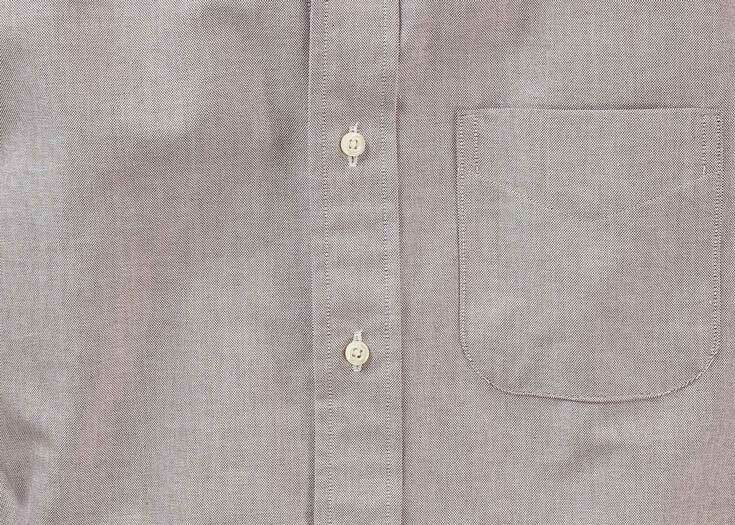 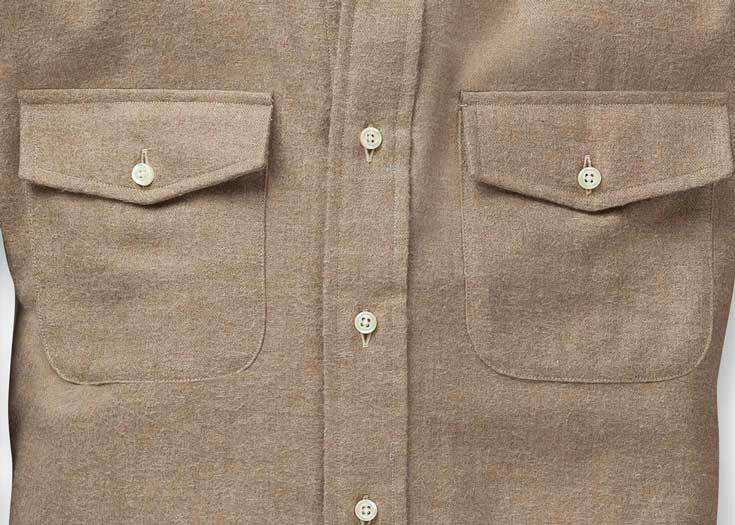 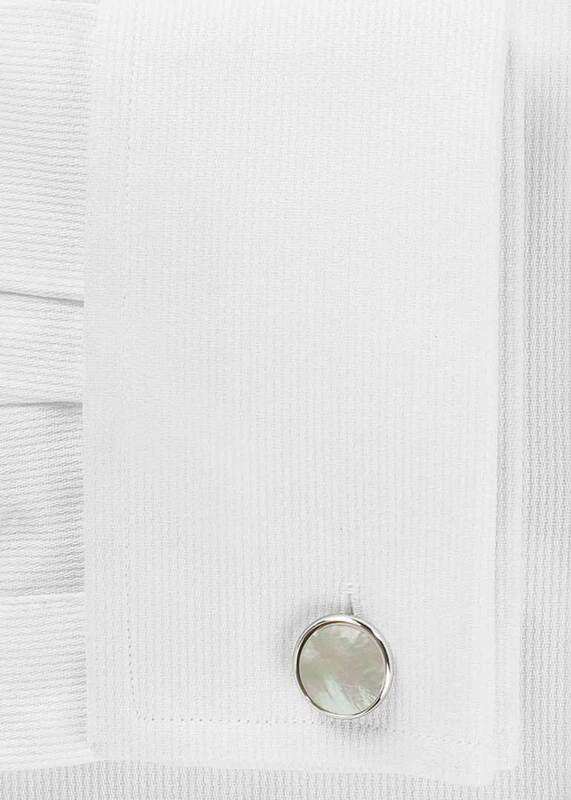 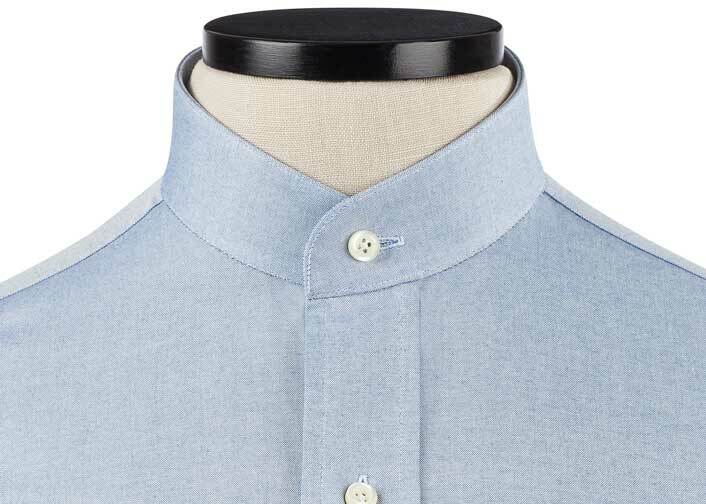 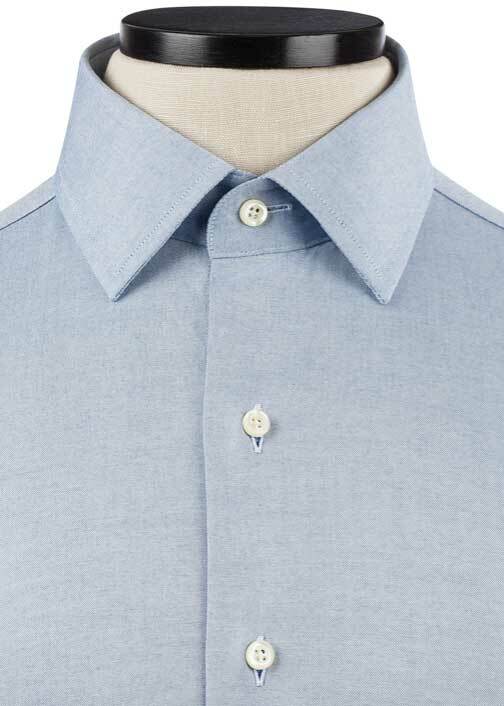 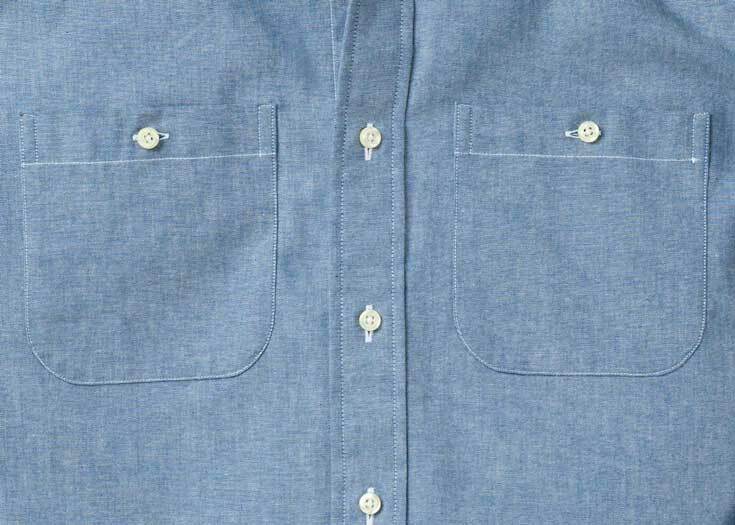 Summer gets sticky in Japan, so our mill there has mastered the lightweight, breathable broadcloth for the season. 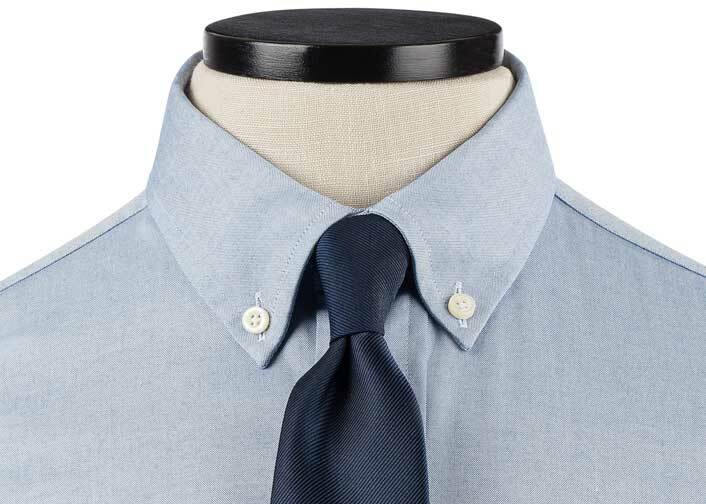 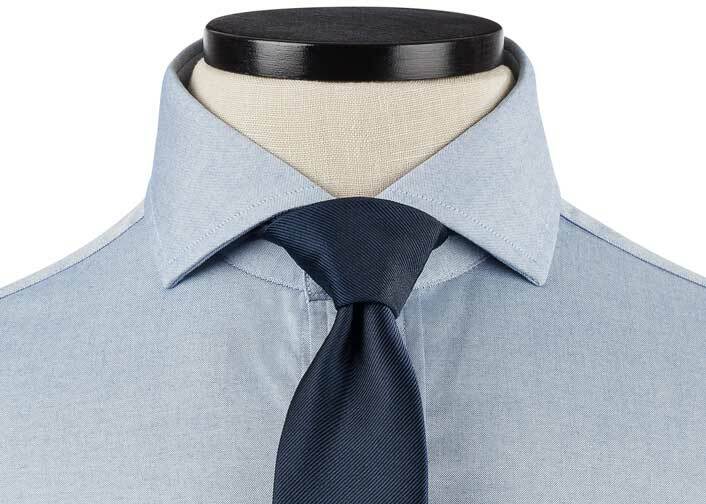 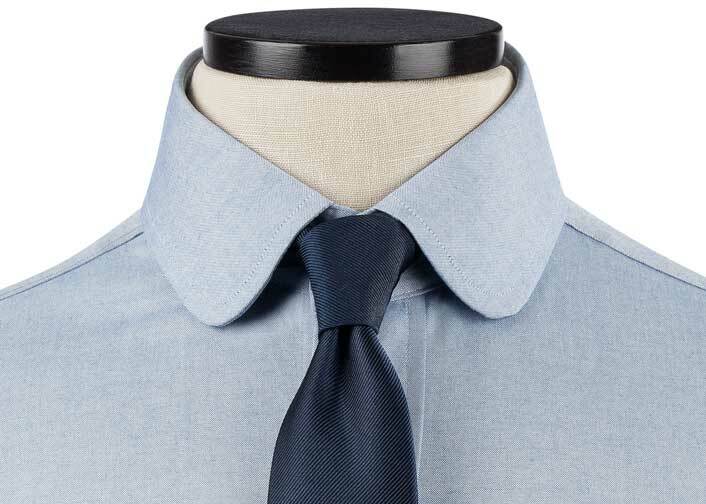 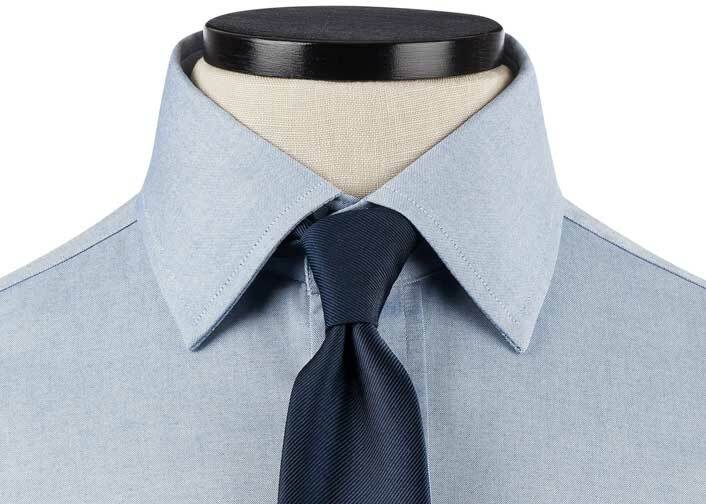 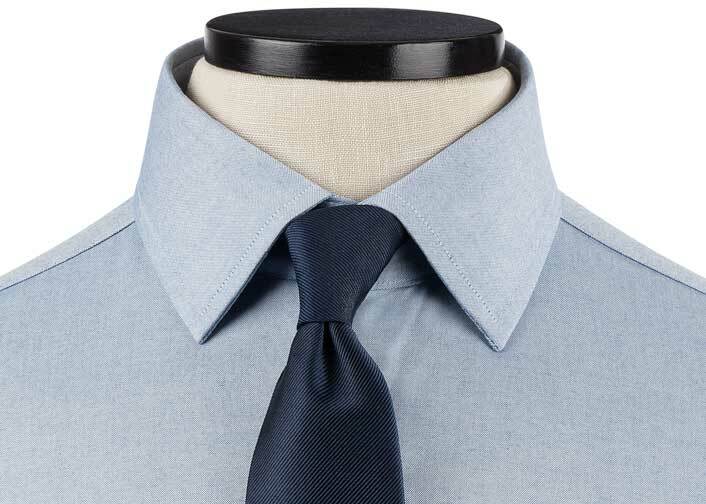 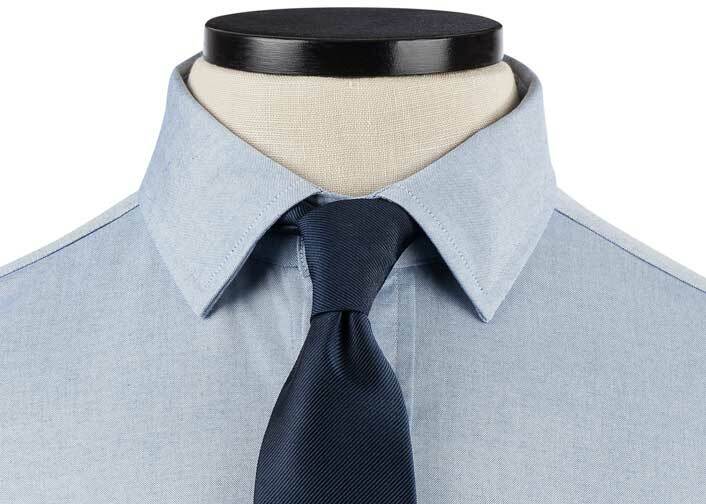 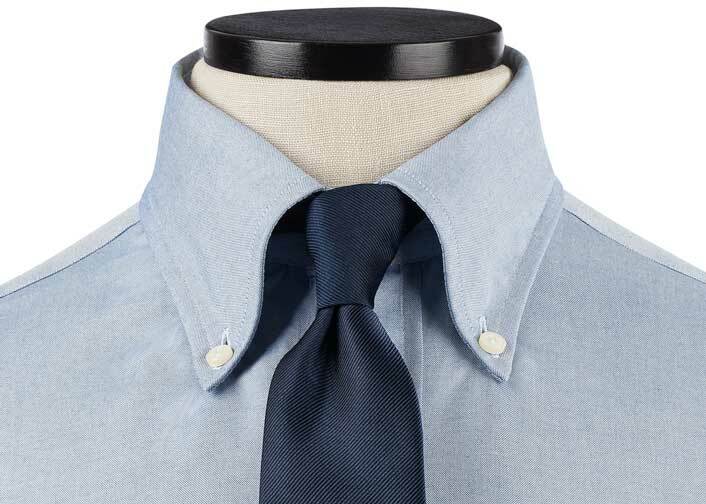 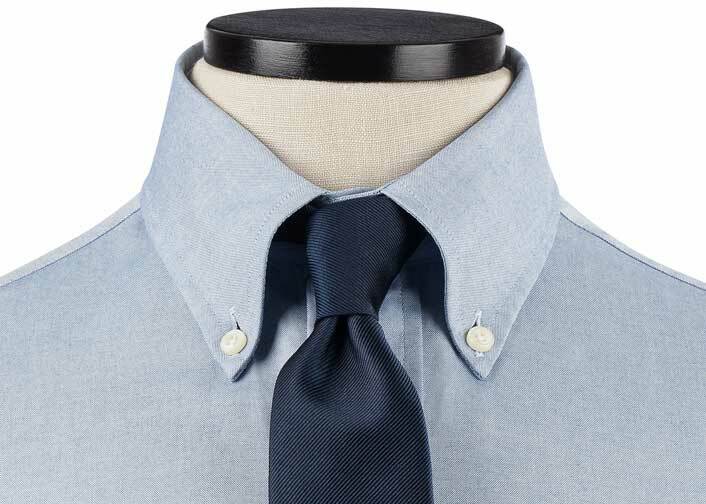 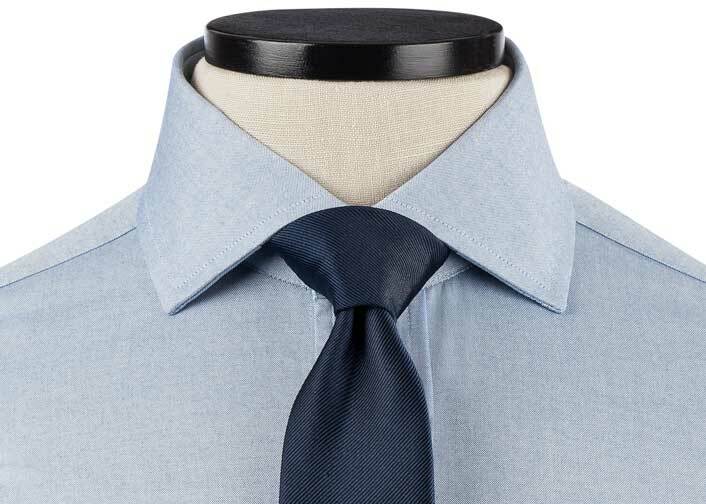 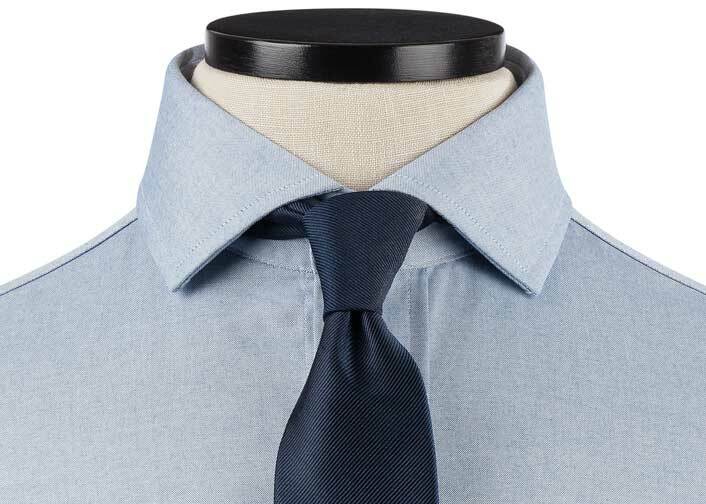 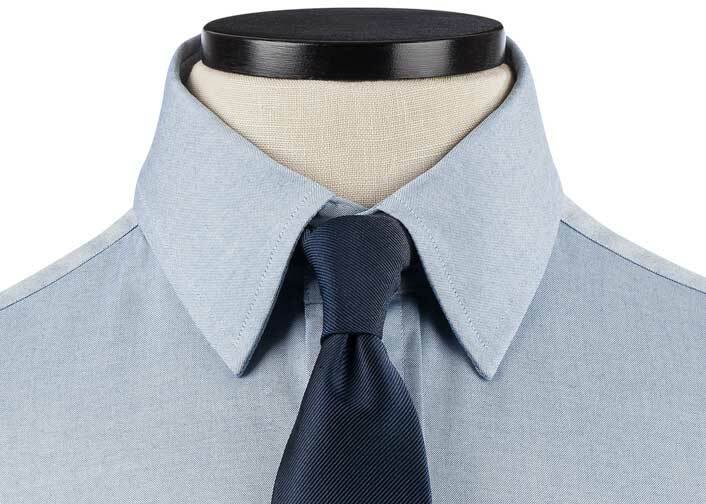 The blue-on-blue Byers Plaid looks crisp at work or throughout the weekend.